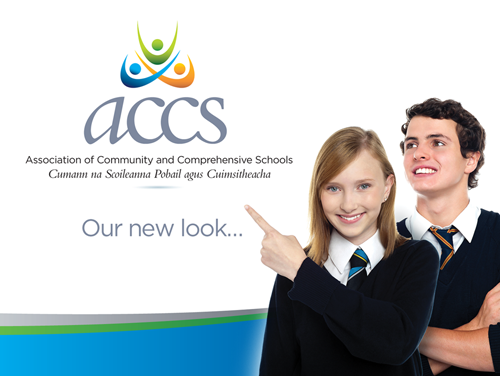 Brosna Press undertook a complete rebrand of ACCS, which was launched in 2016. Your corporate identity is one of your most important assets. It is how your clients identify you, it is how your project your image, it is your tone of voice. We have worked closely with many clients to develop creative and effective identities that stand the test of time. Having consulted with you on your requirements, we will develop an initial range of options for presentation, and finalise the overall identity with its application across a range of stationery and promotional material. We offer a range of solutions from simple, effective logo design to undertaking complex corporate identity design and management.